Practicing with the Piano Marvel method is now more flexible than ever. 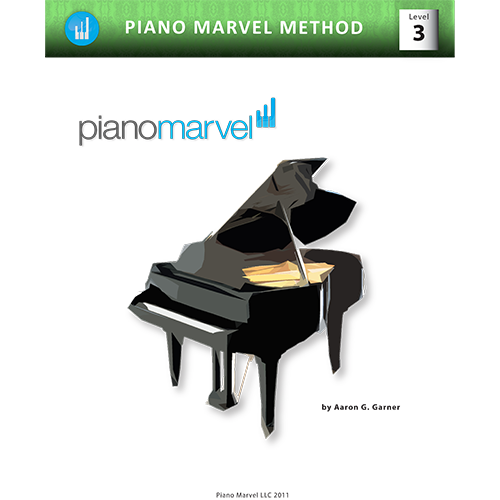 This printed version of the Piano Marvel method covers levels 1A-1E. 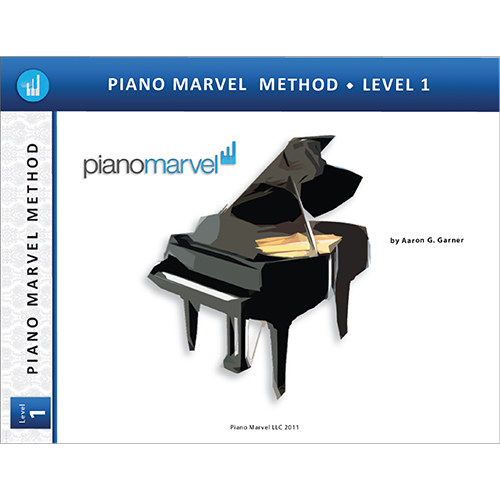 This is perfect for teachers to have on hand during lessons or for students who want to play songs and exercises on their acoustic piano.